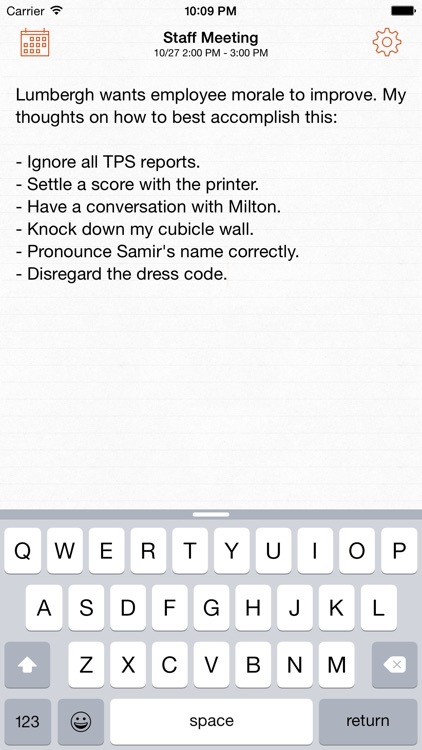 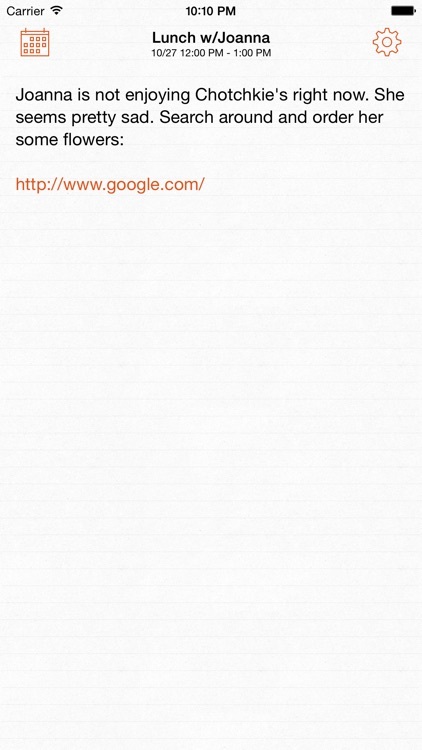 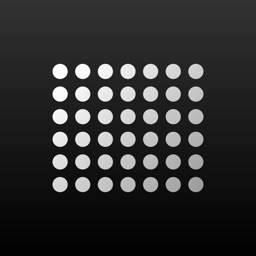 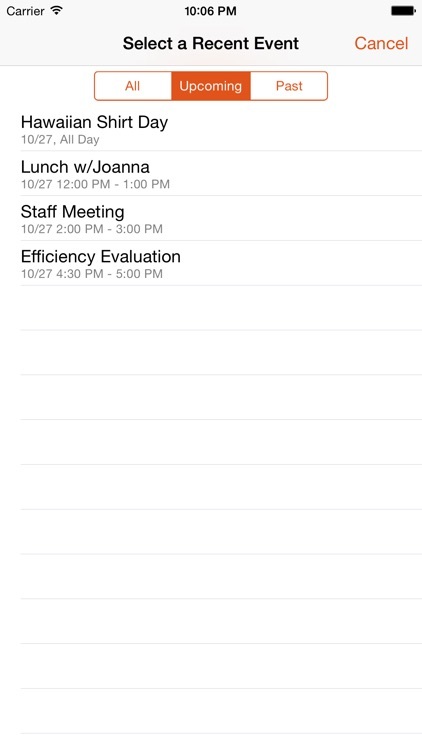 A simple yet useful productivity app that allows you to save plain text meeting notes to any calendar on your iDevice. 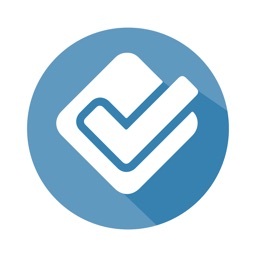 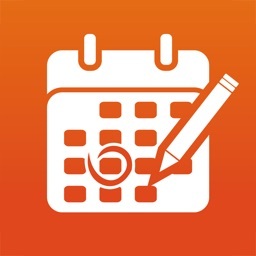 Tap the calendar icon on the top left corner of the screen, select a recent event and start taking notes. 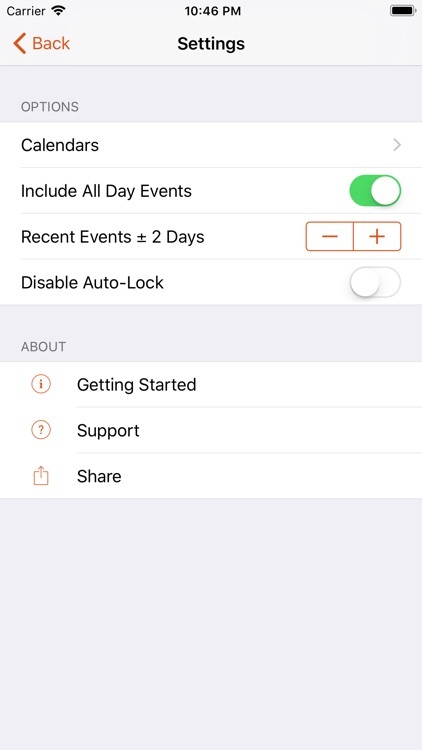 The results are synced to the "Notes" field in the selected calendar event. By storing content directly within the calendar, these notes inherit organization by meeting subject and chronology. 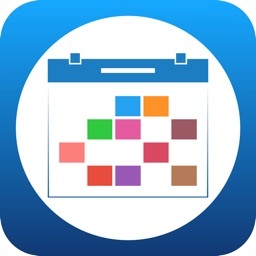 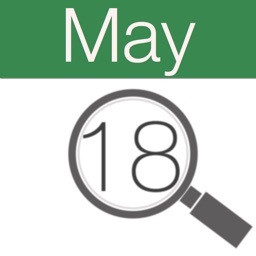 It also enables collaborative scenarios since these notes may be shared with any co-workers who have access to the same underlying calendar. 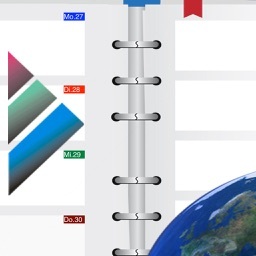 Today’s AGF list includes a slideshow app, a poster creator, and a song creator.